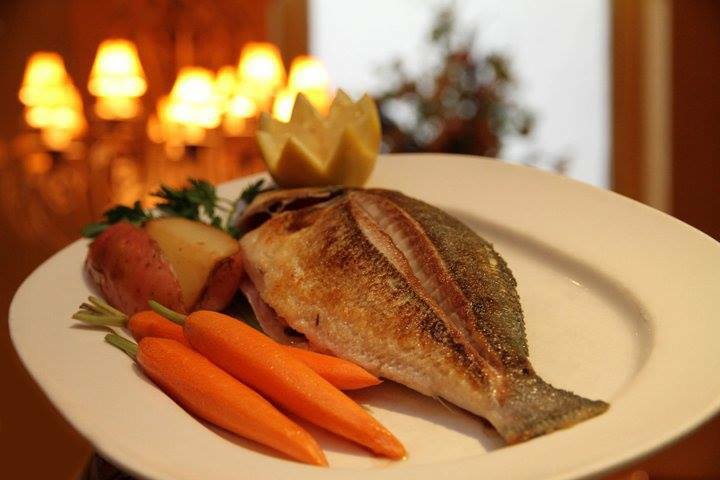 Giardino D’oro always has a delicious selection of fresh seafood dishes that will really hit the spot. Pair our fantastic Branzino with a fresh green starter salad and a glass of chilled white wine make for the perfect compliments for this entree. Call and reserve your table today to enjoy fantastic class Italian cuisine.